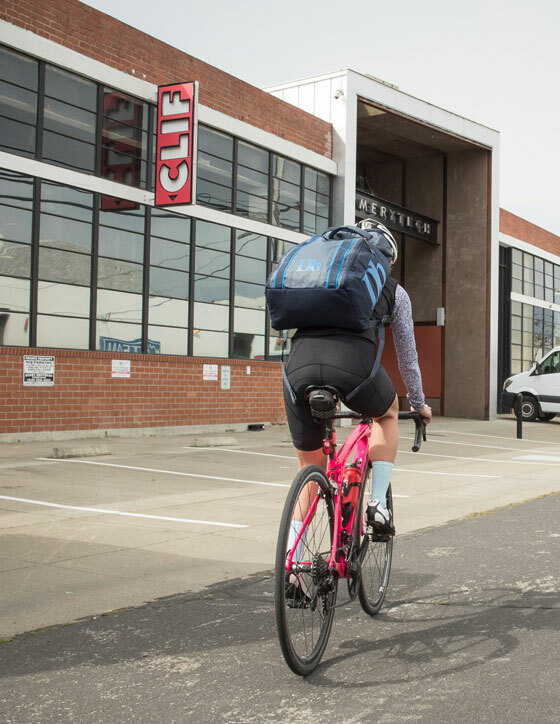 Kris Wallace of Clif Bar & Company’s finance team often walks the 3-mile roundtrip between his home and our headquarters in Emeryville, Calif., welcoming the opportunity to leave his car at home and lessen his impact on climate change. Alfred Torres of Clif Bar’s communications team commutes daily to the office by Amtrak train, a 100-mile roundtrip. Having lived in California’s Central Valley, where air pollution contributes to high rates of asthma, he knows that planet-friendly mass transportation also is good for people’s health. An added bonus: Alfred has loved trains since he was a kid! 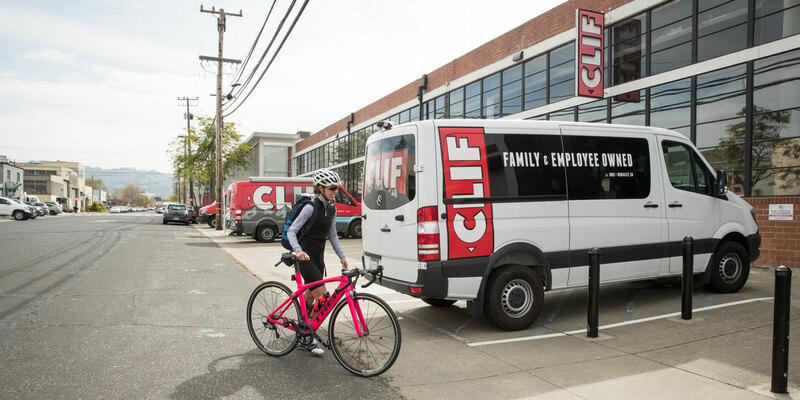 Kris and Alfred are among nearly 500 Clif Bar employees who have participated in the company’s Cool Commute program since it launched in 2006. 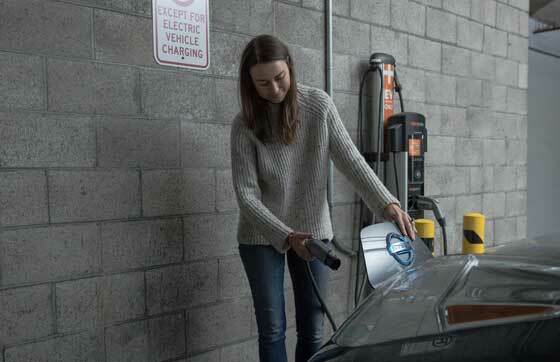 The program encourages employees to commute using more eco-friendly alternatives, including walking, biking, taking public transit, carpooling and driving all-electric or fuel-efficient hybrid cars. 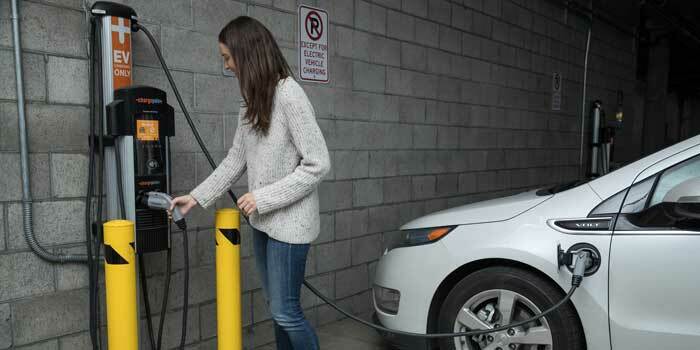 $6,500 to help them buy an all-electric or fuel-efficient hybrid car. What’s been the program’s impact? 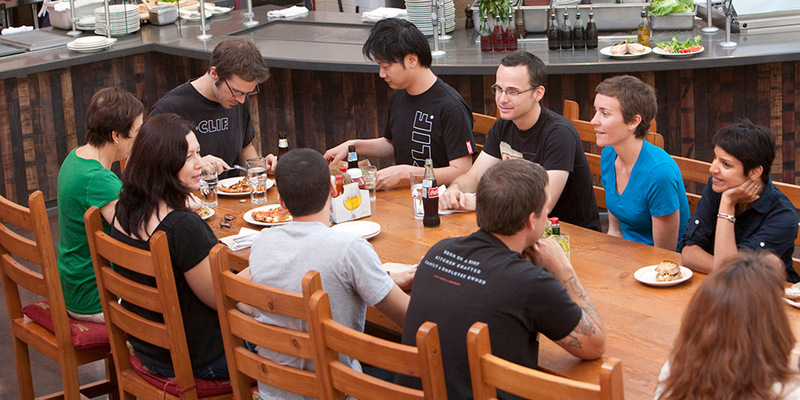 Over 450 Clif employees—more than one third of our company—are driving greener vehicles. The bike incentive has been used 360 times. A cool commute matters now more than ever. Just two years ago, transportation overtook electric power generation as the leading source of global warming pollution in the United States.2 At the same, the federal government also is vowing to roll back car and truck fuel economy standards. One could argue that Clif Bar’s Cool Commute program is just a drop in the bucket. After all, how much do the actions of one company—in our case 1,200 people—really matter to climate change? For our tips on how your company can establish a Cool Commute program, check out our tips for starting a commute incentive program at your company. 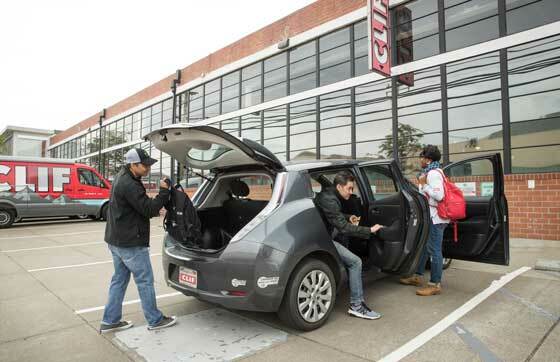 1 Clif Bar’s Cool Commute program varies by company facility. The Ingredients: What makes a CLIFster?